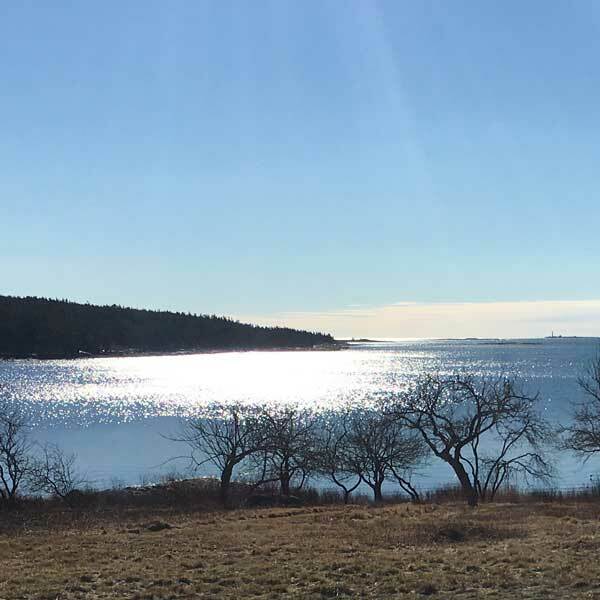 Residents of Eastport, Maine and St. Andrews, New Brunswick were greeted this morning by a small earthquake. It was much too small for us to feel here at Pigeon Hill, about 100 km (60 miles) from the epicenter, but it came through loud and clear on the seismometer. 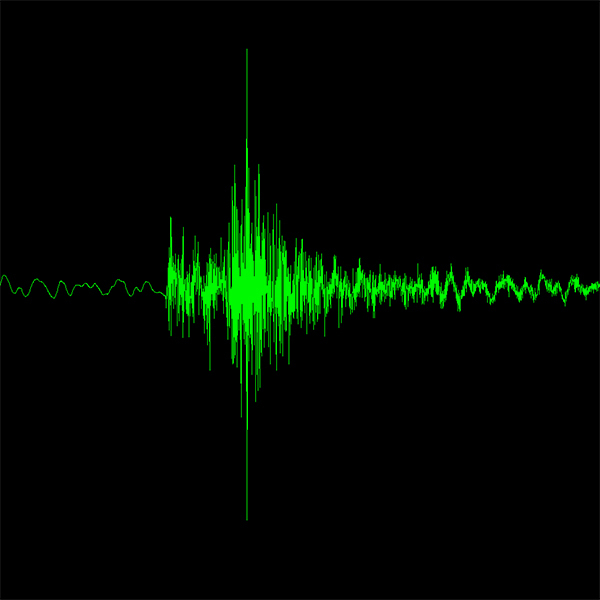 In this sound clip you can even hear a tiny aftershock, a second or two after the main event. Meanwhile, the view from below. The view this morning from above. Recorded at Pigeon Hill, Steuben, Maine with a Nanometrics Trillium 120PA broadband seismometer. To make this audio clip, the original signal was up-shifted by 7 octaves (128x). This 14-second clip spans about 30 minutes of real Earth time.